Stewart "Mac" McKenzie is THE sports expert at Coyote Canyon Middle School. While he scores big on the court with his wheelchair basketball team, his love for all sports is equally epic. There isn't a stat he doesn't know, a player's name he doesn’t recognize, a big game he hasn’t seen. Isa's younger sister has cancer and as a result, Isa feels like she's becoming invisible to her family. 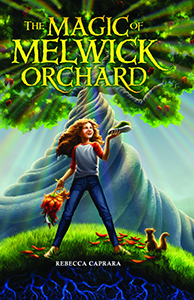 Everything is spiralling out of control until she stumbles on an actual, magic tree in her family's orchard. The tree seems to make wishes come true. Can Isa figure out how to take care of the tree and find a way to cure her sister? You won't believe your eyes! 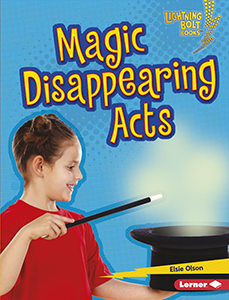 This series teaches aspiring magicians to perform amazing optical illusions, disappearing tricks, prop tricks, and card tricks. 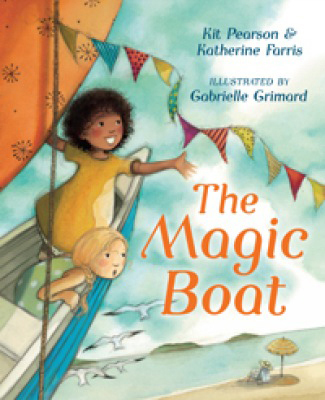 Simple text, step-by-step instructions, and supporting photos engage and excite young readers. 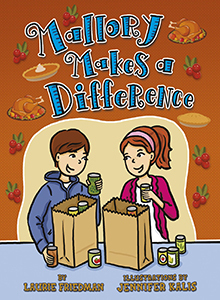 This series of fun, easy-to-read stories ties into the popular Makers Movement by focusing on problem-solving and hands-on action. 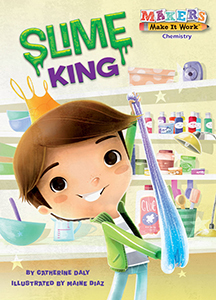 With bright, eye-catching art and explanatory side bars with additional information on each topic, these books show kids how to use their hands, their heads, their creativity, and their problem-solving skills to overcome all kinds of challenges. 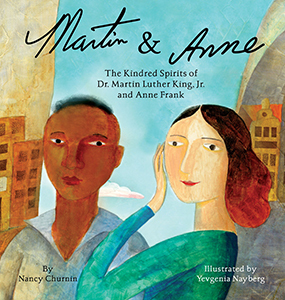 Each book also includes an activity for young makers to try themselves. With the Makers Make It Work series, any kid can be a maker! 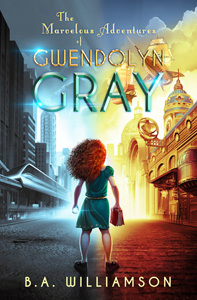 Meet Mallory McDonald, a spunky, energetic young girl whose comical exploits and joke-telling will hit the mark with early chapter-book readers. Riley lives in TropeTown, where everyone plays stock roles in novels. 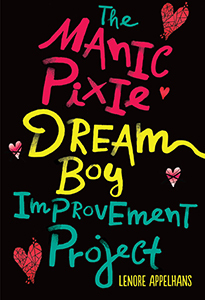 Riley, a Manic Pixie Dream Boy, is sent to group therapy after going off-script. 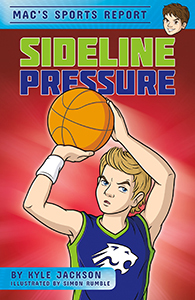 Riley knows that breaking the rules again could get him terminated, yet he feels there must be more to life than recycling the same clichés for readers' entertainment. Then he meets Zelda, a Manic Pixie Dream Girl (Geek Chic subtype), and falls head over heels in love. Zelda's in therapy too, along with several other Manic Pixies. But TropeTown has a dark secret, and if Riley and his fellow Manic Pixies don't get to the bottom of it, they may all be terminated. In recent years, there has been a sea-change in the perception of marijuana in many countries around the world. In some countries, it is now legal to use marijuana for medical and/or recreational purposes, while in others (such as Saudi Arabia), possession and use of marijuana is still a serious crime. 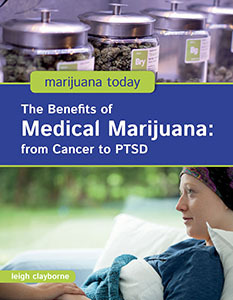 Marijuana Today provides a fact-based, non-sensationalistic examination of the issues associated with marijuana. The series seeks to help students obtain a deeper understanding of marijuana-its chemical components, uses, and consumption methods; its growing medical applications; and its recreational usage, as well as societal views on the use of cannabis and increasing career opportunities in the field.